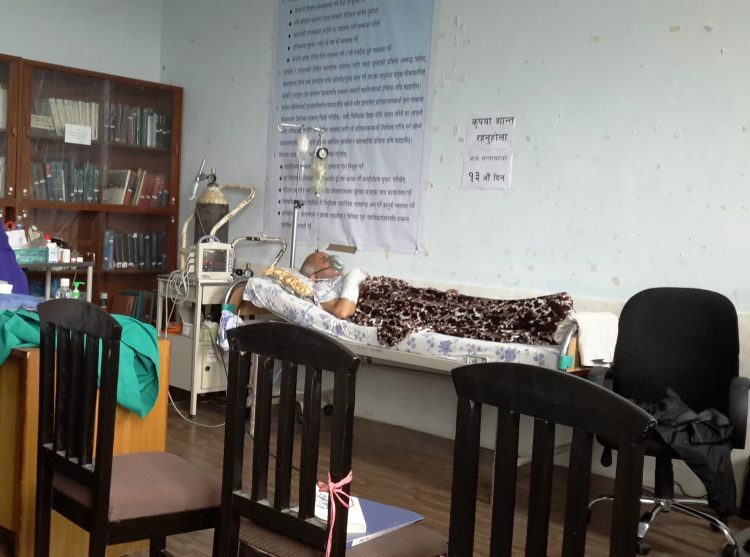 Medical reforms crusader Dr Govinda KC started his 16th fast-unto-death from January 9. According to Dr KC, the new Medical Education Bill approved by a parliamentary committee on January 9 is against the July 26, 2018 agreement reached between him and the government. What was in the July 26 agreement between Dr KC and the government? What is in the new bill? Let’s take a look. · The spirit of Health Profession Education Policy 2015 prepared by a high-level taskforce and other reports should be added in the preamble of the medical education bill. · The preamble of the bill states “taking into account the spirit and the intent of the reports of the commissions, committees and taskforces formed on various occasion for bringing reforms to the medical education sector’ has been added. · For 10 years from the date of enactment of the Medical Education Act, letters of intent will not be issued to the private sector to open medical, dental and nursing colleges with bachelor’s level courses in Kathmandu, Lalitpur and Bhaktapur districts of the Kathmandu Valley. · For 10 years from the date of enactment of the Medical Education Act, letters of intent will not be issued to the private sector to open medical, dental and nursing colleges with bachelor’s level courses in Kathmandu, Lalitpur and Bhaktapur districts of the Kathmandu Valley. · In case of those who have already received the letters of intent for establishing medical college in the Valley and have invested in infrastructure can sell their property to the government. · In case of those who have already received the letters of intent for establishing medical college can sell their property to government. · Those who have already received letters of intent for setting up medical colleges in the Kathmandu Valley will be provided incentives if they want to move outside the Kathmandu Valley. · Those who have already received letters of intent for setting up medical college in the Kathmandu Valley will be provided incentives if they want to move outside the Kathmandu Valley. · Universities or the CTEVT cannot give permission to colleges to teach courses which the universities or the CTEVT themselves do not teach. · Universities or the CTEVT cannot give permissions to colleges to teach courses which the universities or the CTEVT themselves do not teach. · A University cannot grant affiliation to more than five medical colleges. · After the enactment of this medical education bill a university cannot grant affiliation to more than five medical colleges. But the commission will decide in case of educational institution outside Kathmandu Valley that have already acquired letters of intent and built necessary infrastructure to operate. · There will be no renewal of the letters of intent of those medical colleges that fail to meet the criteria for running their own hospitals. · Medical colleges must run their own hospitals for at least three years before getting affiliation. · Until the medical colleges have 300 bed- hospitals, and dental and nursing colleges have 100-bed hospitals, they will not be allowed to run the medical, dental and nursing courses. · Medical colleges must run their own hospitals for at least three years. · Accreditation for certificate-level programs under the CTEVT will be issued by a body provisioned by the directorate or the Medical Education Commission. · All technical courses related to medicine below the proficiency certificate level will be stopped. · All technical courses related to medicine below the proficiency certificate level will be stopped after the enactment of Medical Education Bill into law. · All technical courses related to medicine below the proficiency certificate level will gradually be phased out and they will be upgraded according to the criteria set by Medical Education Commission. · Public sector educational institutions should allocate at least 75 percent of their total seats for free scholarships and gradually increase free scholarship seats on the recommendation of the commission. · Public sector educational institutions should allocate at least 75 percent of their total seats for free scholarships and gradually increase free scholarship seats on the recommendation of the commission. · The students will be required to pay 1/3 of their total fee in the first year and remaining fee could be pay annually on installment basis. · All government-run educational institutions will provide postgraduate medical studies free of cost. · All government-run educational institutions will provide postgraduate medical studies free of cost after enactment of the Medical Education Bill. · There will be reservation seats for the members of martyrs’ families, conflict- disappeared families, fighters for democracy, conflict victim families, women, Dalit, members of ethnic and indigenous groups, khas-arya, madhesi, Tharu, Muslim and marginalized groups to pursue medical education. · MBBS graduates will have to serve for one year each in the remote and urban areas. · MBBS graduates who studied under government scholarship will have to serve for one year each in the remote and urban areas. · In the provinces that do not have a medical college or medical academy, the government will start at least one medical college each within five years. 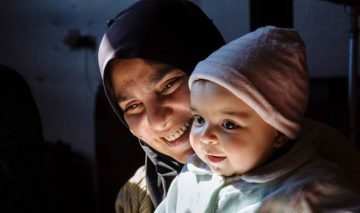 · In the provinces that do not have a medical college or academy, the government will start at least one medical college each within five years. · The government of Nepal will establish medical education university. · A taskforce will be formed for starting student admissions at Karnali Academy of Health Sciences. · Initiate action within two months against those found guilty by the Medical Education Probe Commission. · A taskforce will be formed within fifteen days to fix the criteria for the appointment of the office bearers at universities and various government-run academics.